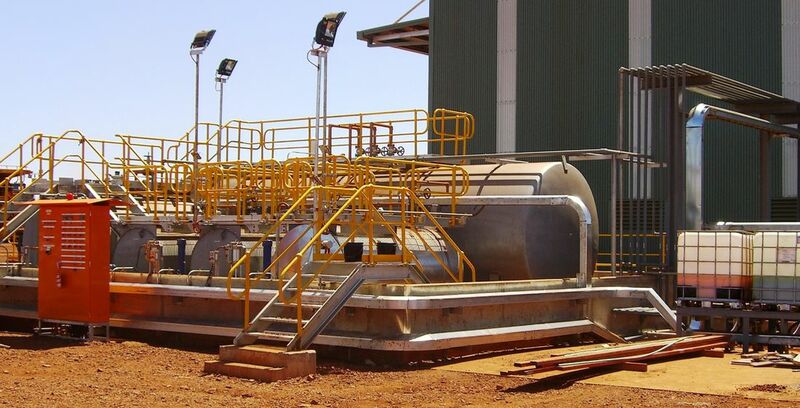 The Yandicoogina Fuel Farm project was commissioned by Rio Tinto to meet the varying fuel and service fluid demands of the Mine Sites Heavy Vehicle Workshop. 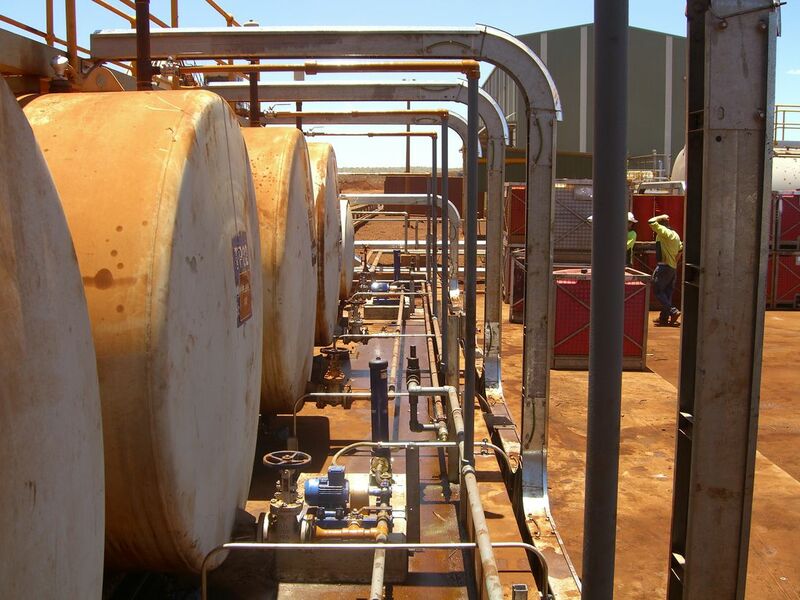 A solution was required to provide automatic control when transferring critical fuel and service fluids between Bulk Storage Tanks, Day Storage Tanks and the Workshop. 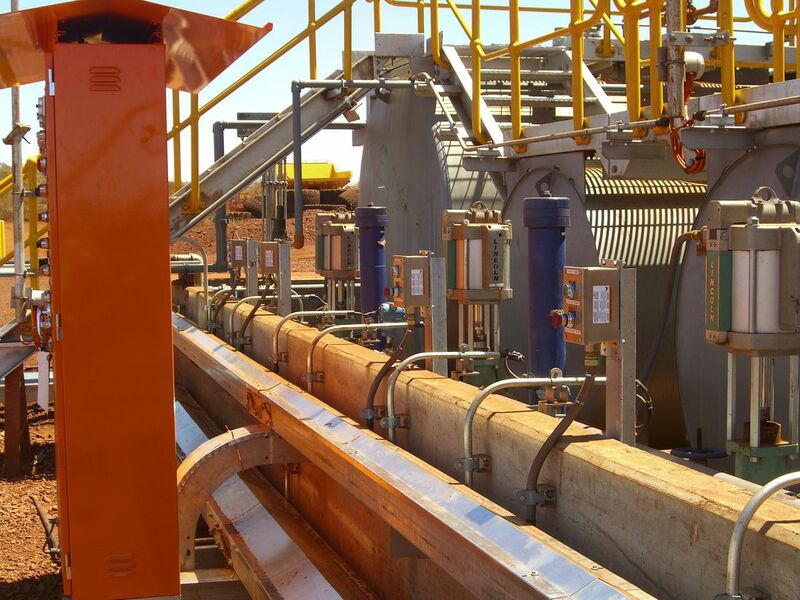 NRP Electrical Services was engaged directly by Rio Tinto to provide full in-house Design, Engineering and FAT testing as a part of a turnkey solution for the project. 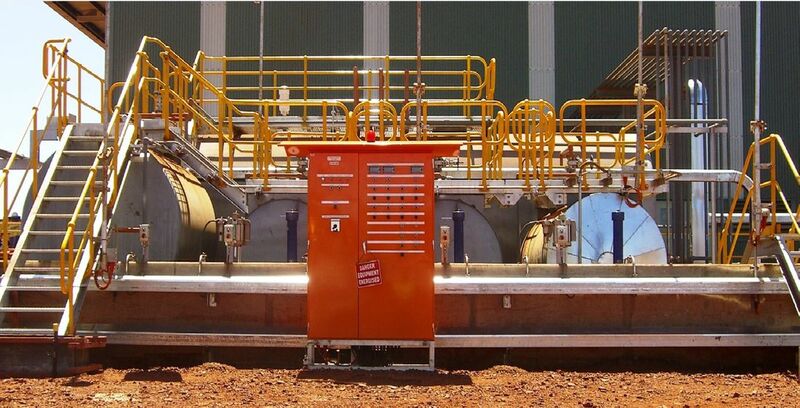 Scope included the design and manufacture of Switchboards, engineering of the supplied Schneider Modicon PLC and supply and commissioning of Siemens tank level, pressure, flow and temperature instruments. NRP’s expertise in remote site commissioning resulted in handover of yet another successful "Design and Construct" project, one of NRP's specialties.